I love her more natural looks! She’s so pretty. 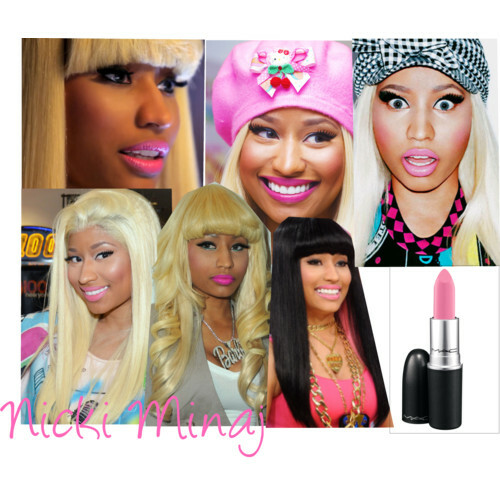 Yes, Nicki is very pretty.